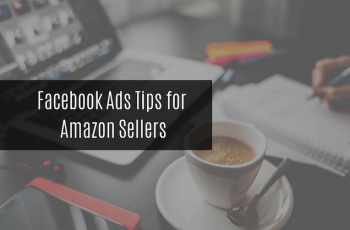 As a seller, you might want to know how do LTL shipments work for Amazon FBA and what kind of charges does it incorporate. Well, not many of them are aware of the fact 95% of the businesses are done through LTL (Less Than Truckload) shipments on average. 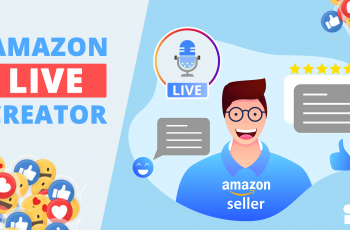 The moment your product quantities reach a particular point, you can save lots of money on inbound shipping for Amazon FBA with the help of their so-called “LTL Trucking” feature. Now, you might wonder what is LTL and what is the ideology behind Amazon LTL shipments? Let’s unveil about it in depth. When Should You Choose LTL Shipping? 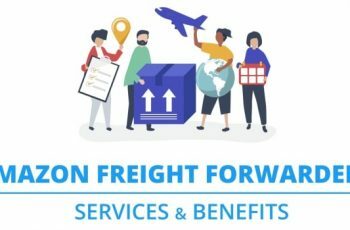 What Determines The Rate For LTL Shipping? How To Arrange An LTL Delivery To Amazon? How To Calculate The Amazon FBA LTL Charges? LTL (Less Than Truckload) is a facility or option that is used for transporting small freights or when freights do not require using a whole trailer. At a basic level, LTL shipment is the freight transportation that occupies only a tiny portion of the total trailer. In simple words, multiple shippers will share their space in the same truck and will pay only for the portion that they are using and not whole for the whole truck. This makes LTL shipping a cost-effective method for shipping freights. However, this shipping method is used only when the freight weighs from 150 to 15,000 pounds. Increased Security: A majority of LTL shipments are packed onto pallets prior to being loaded into a truck. A well-packed pallet has a higher chance of staying secured when compared to shipments with numerous smaller units. Cost Effective: Since you are not going to occupy the entire space in the truck and it is going to be only a small portion, this is apparently going to save lots of money. Thus, making LTL a cost-effective option for shipments. Efficient Tracking: Every LTL carrier offers enhanced tracking capabilities via the bill, which includes details like PO number, shipment reference number, PRO number, pick-up date, lading number, etc. Service Options: Whenever you ship through LTL, you get access to some special services such as lift-gates, easy pickup, and quick delivery. Eco-friendly: Since multiple occupants are going to use the same truck, it not only saves on fuel but also the amount of carbon emitted is also low. Go for LTL option when you want to maximize your cost savings. Choose the LTL shipping option if the freights weigh below 15,000 pounds. Pick LTL if your freights don’t require a full trailer. Mode: Every LTL shipment can be expedited, usually for an extra fee. Dimension: The shipment’s weight and size determine the class of freight, which directly affects its rate. Location: The distance between the source and destination plays a key role in determining the rates for LTL shipments. 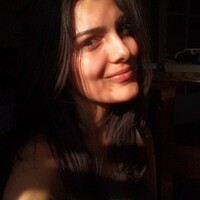 As a general rule, the farther the distance, the greater the price. Amazon has partnered with FTL/LTL (Full Truckload/Partial Truckload) Carriers to deliver shipments that exceed 150lb. Now, these carriers pick up as well as deliver your FBA (Fulfilled By Amazon) Inbound Shipments for extremely discounted rates. The rates are first billed to the Amazon’s account and further, they pass the charges to you entitled as “Inbound Transportation Charges” on your Settlement Report. Pallets of other sizes will be instantly rejected. 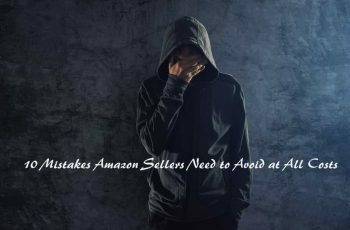 A floor-loaded shipment will not be accepted unless Amazon authorizes it in prior. An unauthorized floor-loaded shipment might be refused at the dock, returned to the respective merchant at his/her expense, or includes a non-compliance fee. Every pallet should include the Name of the Vendor, From & To address, Number of cartons, PO numbers, Pallet #____ of _____ pallets at the top right corner of the unitized load so that it is easily noticeable. Every pallet should be within the permitted quantities. All the pallets should be wrapped in plastic and must include a notification stating that “do not break the stretch-wrap” on the carrier. Damaged or broken pallets will not be accepted and might be rejected on the Merchant’s expense. Pallets cannot exceed a height of 1.5m when single-stacked. A pallet carton cannot go above 33 pounds. If it exceeds this count, it should be marked with the term “Heavy Weight.” It should be written in big block letters so that it is visible clearly. A merchandise cannot overhang a pallet’s edge by over 25mm. It is important to pack your shipment properly to ensure that your stock reaches safely to the Amazon fulfillment centers. 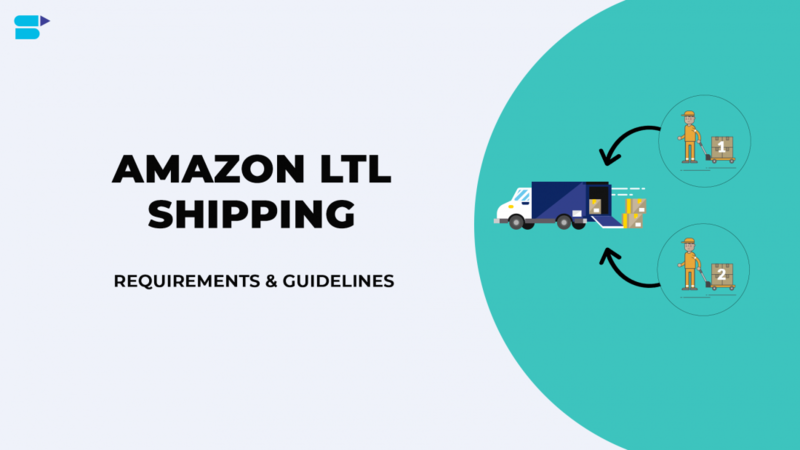 In order to make your inventory reach the warehouse smoothly, it is vital to adhere to the Amazon’s box requirements that you are going to ship via LTL shipping. 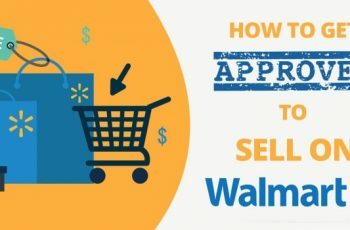 As mentioned above, when you choose a carrier, as a seller, you are entirely responsible to ensure that it complies with the requirements given below. Note: If the carrier that you choose fails to obey the terms and conditions, the delivery will be refused. So, make sure that you adhere to the requirements listed here. The carrier should include Amazon Shipment ID, (PRO) tracking number, and reference ID on the BOL, as Amazon will need this information while scheduling an appointment for the dock. The carrier should communicate pallet and box counts before the appointment is scheduled. The Amazon fulfillment center might request for the Unit counts. Once the carrier arrives at the Amazon fulfillment center, it should provide a BOL document, meeting the Amazon requirements. Alternatively, the carrier might provide a soft copy of the BOL document if there is no physical document available. The carrier that you choose to deliver your shipments will require scheduling a delivery appointment. Make sure that both your carrier and yourself complete the necessary steps before requesting for a delivery appointment. Keep in mind that Amazon doesn’t permit public deliveries – it accepts professional carriers only to make a delivery appointment to any of its fulfillment center. The carrier should be registered with Amazon before the appointment is granted. A shipment will not be accepted in its fulfillment center if an appointment has not been scheduled. If the appointment is missed either by half-an-hour or more, then the shipment will be refused without any cost to Amazon. Further, a new appointment needs to be requested, submitted, and accepted for re-delivery. Carriers should adhere to the Amazon’s safety standards and delivery requirements. For inbound deliveries, carriers should schedule their appointments 24 hours ahead. If the shipment is late due to unexpected climatic conditions, the respective carrier should notify Amazon about it. Amazon will make appropriate changes based on the availability. Download and fill the FBA Booking Form. E-mail this form to the carrier with a link to User Manual for Carriers. Create an account for your carrier (if there isn’t any). Log into your Carrier Central and request for an appointment. 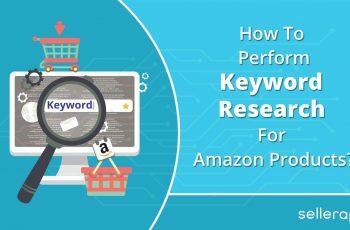 Once Amazon receives your request and verifies the details, they will respond to it within 24 hours. Based on the availability, your appointment for delivery will be scheduled. The date & time will be notified to you. Note: When you schedule an appointment, carriers should explicitly mention that the shipment is for FBA (Fulfillment by Amazon). Also, the FBA Shipment ID should be provided, as this expedites the appointment scheduling and ensures proper receipt for the inventory. The vehicle’s floor should withstand the pallet jack completely laden. For safety concerns, Amazon does not allow trailers with corrugated or uneven floors. The vehicle’s floor should be safe, undamaged, and well-maintained. The vehicle should be clean, free from strong odors (mainly while delivering healthcare and food products), and watertight. Straps should be firmly attached. Any trailer, truck, shipment, or part of the shipment can be refused right at the fulfillment center if the authorities are not able to unload the products safely. In such cases, a notification will be sent to your e-mail ID associated to your seller central account. This section mainly includes information about the box limitations and pallet requirements. An LTL shipment (single) cannot go beyond 4,999 boxes. In order to ship above 4,999 boxes, you need to create another or second shipment. Use 4-way access, 40-inch x 48-inch wooden pallets. You cannot dispatch units on pallets that are made of fragile material like particle board or cardboard. If a large, single unit doesn’t fit in a pallet of 40-inch x 48-inch, go for a pallet type and size that is suitable for it. Damaged and broken pallets will not be accepted. They will be rejected immediately at the dock at the seller’s expenditure. Ship only if the pallets are in proper condition. 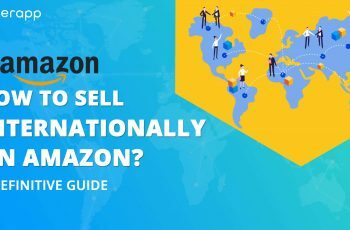 How To Calculate The Amazon FBA LTL Charges To Its Warehouse? 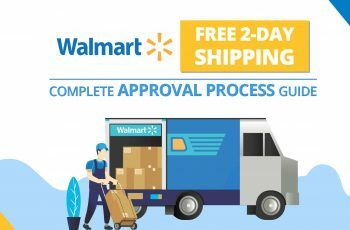 The steps listed below help you to evaluate the cost for Amazon LTL to deliver to its warehouse. Step 1: On Amazon Seller Central, go to the page named Prepare Shipment and create a shipment plan. Step 2: Under Shipping Service, you will see two options: Shipping Method & Shipping Carrier. Step 3: Under Shipping Method, choose Less than truckload (LTL). Step 4: Under Shipping Carrier, choose Amazon-Partnered Carrier. Step 5: Under the section Shipment Packing, choose from the dropdown, how will you want your shipment to be packed. Fill in the required details and click on the confirm button at the bottom. Step 6: Under Pallet Information, you will be able to obtain an estimate for your pallet. However, you need to provide details about the dimension, weight, and pallet count. On the right, you will see an option called STACKABLE PALLETS with a checkbox option attached to it. Do not check it because Amazon might send a truck to accommodate only the stackable pallets. Now, if they are not stackable, your pallets will not fit into the truck. Step 7: Under the section Shipping Charges, choose the date for your freight, contact person, the fright class (choose 100), and declared value (this is your cargo’s commercial value). Step 8: Finally, click on the calculate button at the bottom to get an estimate of Amazon LTL charges.